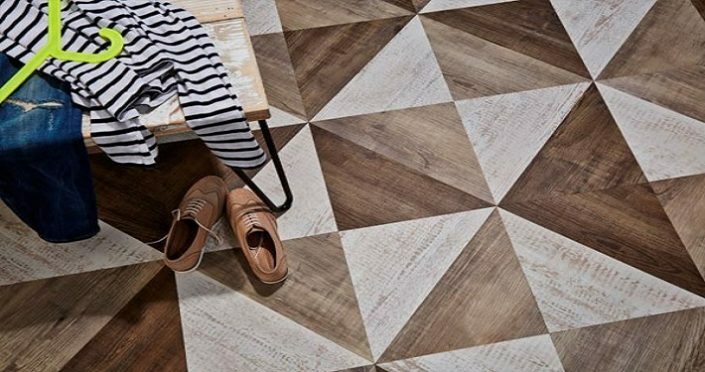 Floortrends Stylish Flooring and Carpets – Floortrends Stylish Flooring and Carpets in West Midlands: Solihull, Shirley, Birmingham, Coventry, Warwick, Kenilworth, Balsall Common, Henley-in-Arden, Stratford Upon Avon. 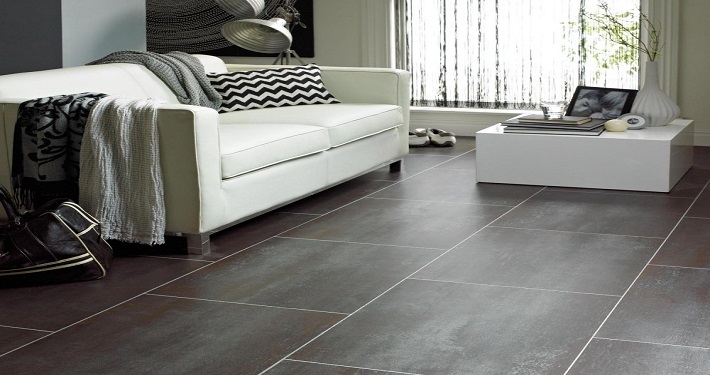 Floor Trends are an independent, family-run business with years of experience. The success of our business is dependent on providing our valued customers with the highest levels of service, quality, choice and value for money. 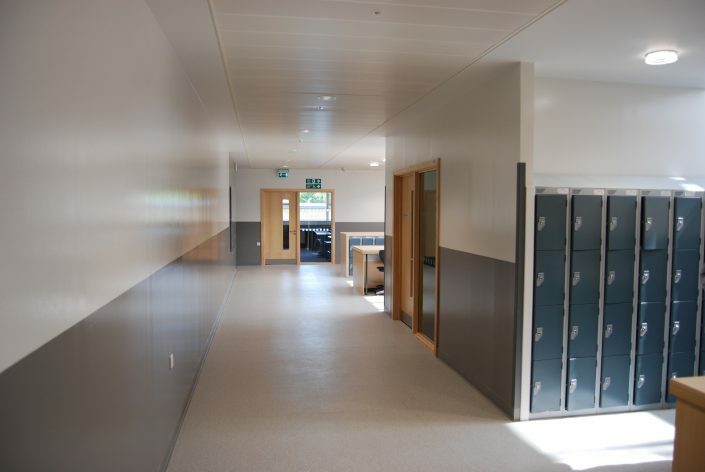 Based in Solihull, West Midlands, here at Floor Trends we have a hands-on approach to our customers’ carpet and flooring needs and have a large showroom that displays a variety of quality products for residential, commercial, educational and healthcare environments. 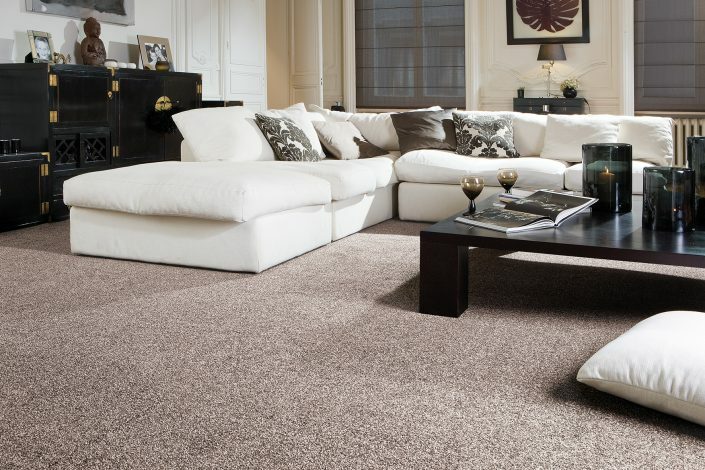 Carpet and Flooring is the very heart of our business and we are generally recognised as probably being one of the foremost experts in quality carpet supply and fitting in Solihull and Birmingham. 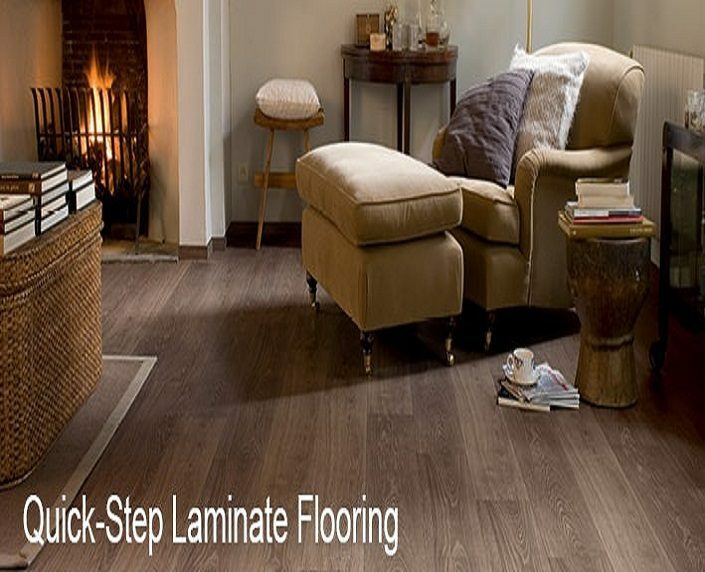 We have many years of experience in the carpet and flooring trade and have personally trained our own team of expert fitters. 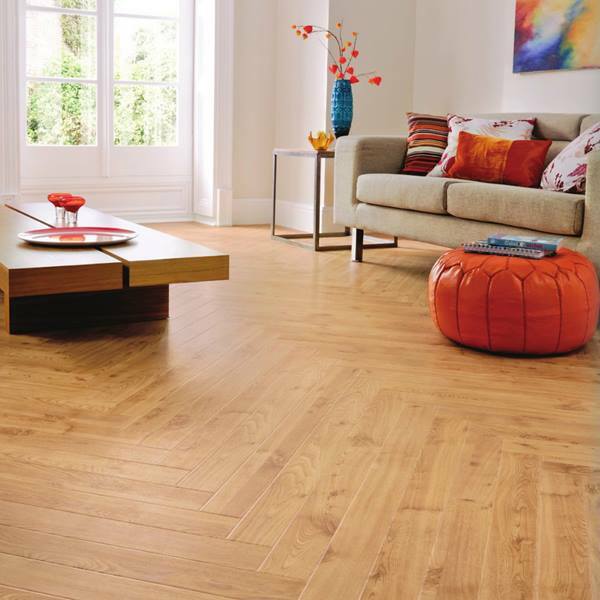 For your carpet fitting and flooring needs in Solihull and the West Midlands, call on Floor Trends. From the start we will be upfront about what is required and the process, we’ll listen to the what the customer wants and help to achieve this. Customers lead busy lives, we are here to make the process simple and enjoyable. 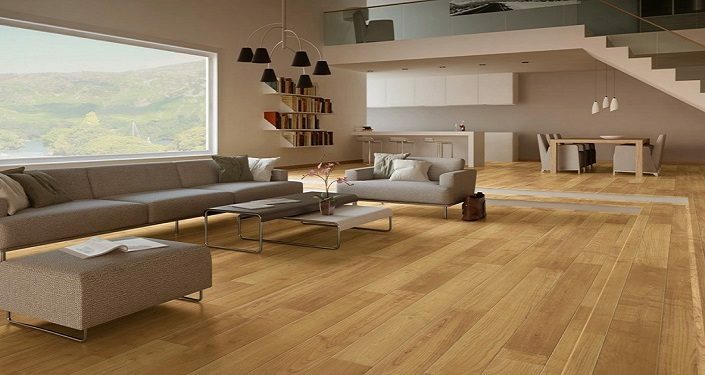 One thing we do promise is Quality workmanship, our fitters have many years of valuable experience, we will take great care with furniture or personal items and your floor will be fitted to the highest standard.